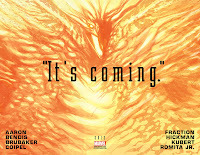 *Ultimate Comics Hawkeye books will act as a link between what occurs in The Ultimates and Ultimate X-Men. 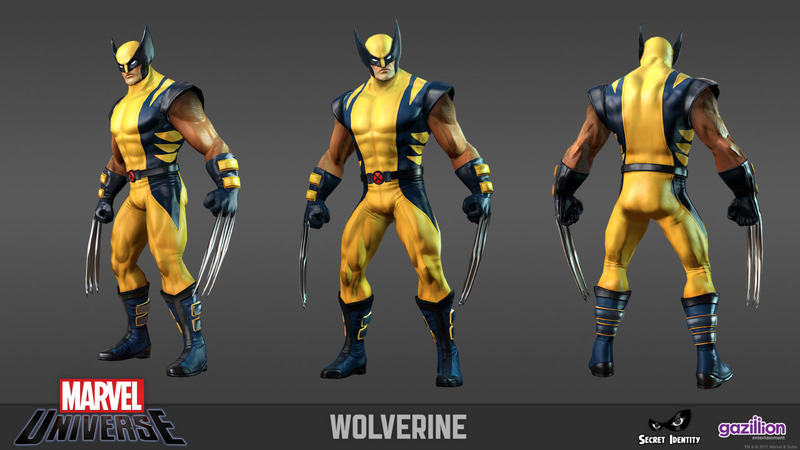 *Jeph Loeb & Simone Bianchi, will be resurrecting Sabretooth after writing his death years ago. Apparently there always intended to be more story- the stage had been set for Sabretooth’s return all along & it's not a last minute rewrite. 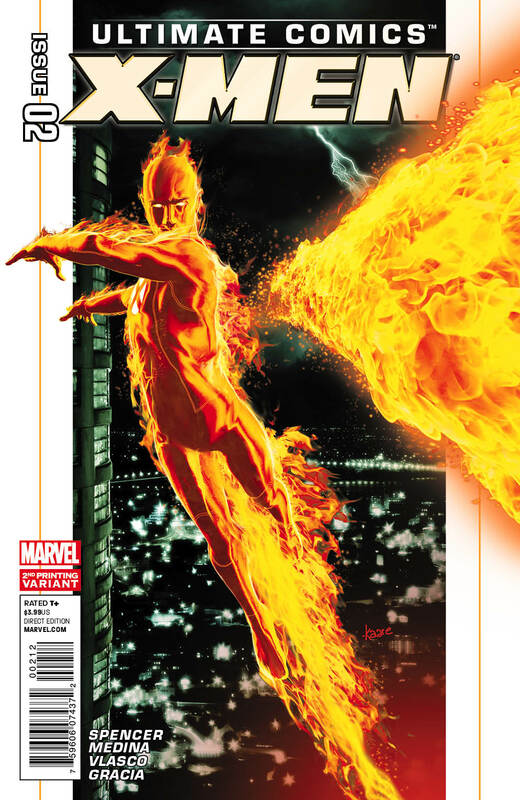 You get your first look in Wolverine #300. 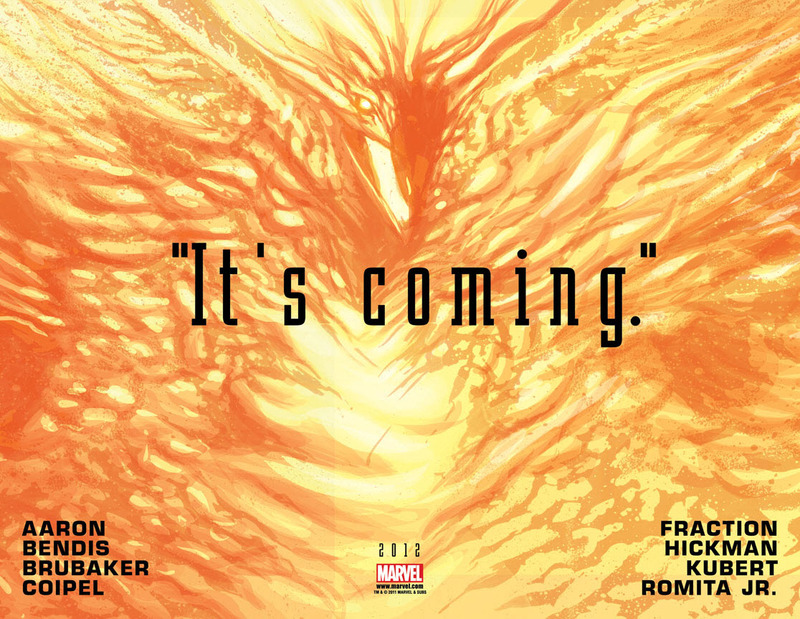 *The “It’s Coming” teaser that I told you guys about before has got all us X-fans excited (well, at least us Jean Grey fans anyway) cos it seems hint at the return of the Phoenix! *Lotsa clues for this & other future storylines are being revealed this month in Point One. 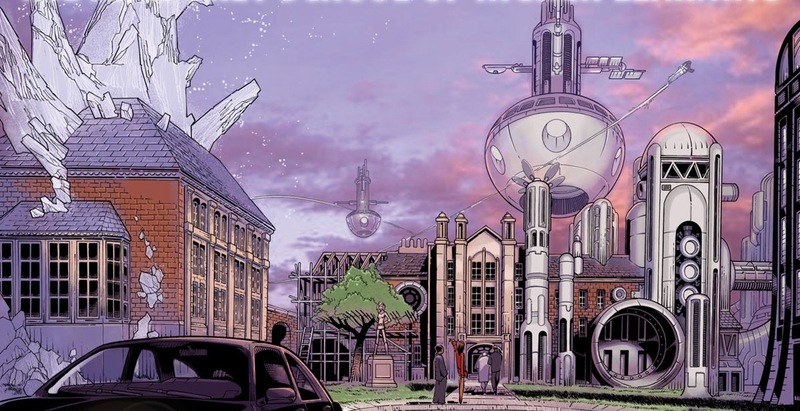 *In Wolverine & The X-Men, Logan starts the Jean Grey School for Higher Learning where he's Principal (I found this unbelievable when I first read this!). The new Westchester mansion has a new Danger room, new classes & newer characters. 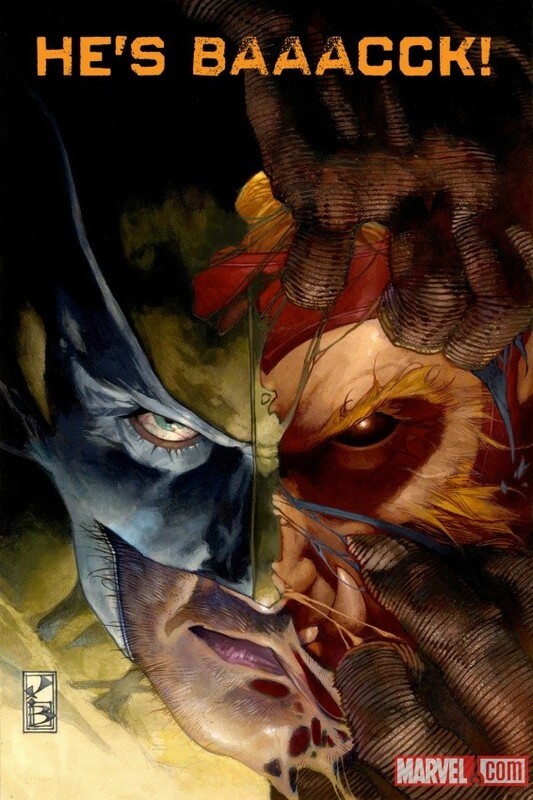 *Wolverine & The X-Men Omega sees Wolverine face off with Quentin Quire. *Rogue goes off to the East Coast with Wolverine...So what happens between her & Magneto? 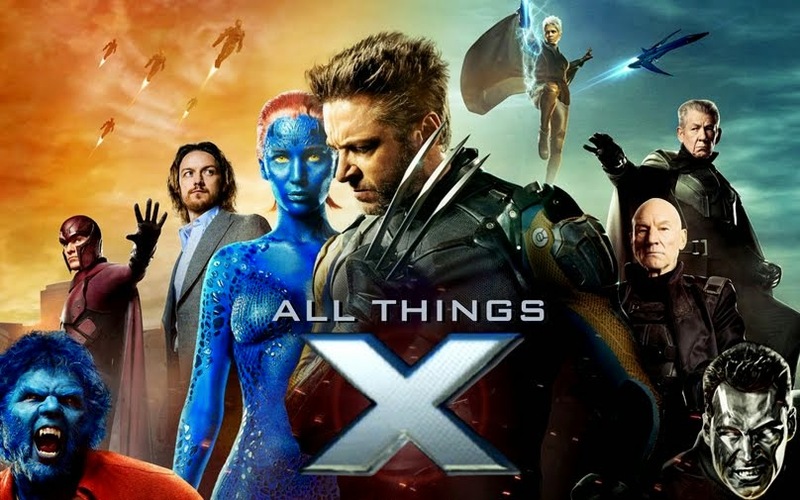 Gambit enters to further complicate things! *Havok & Polaris return from outer space in X-Factor! 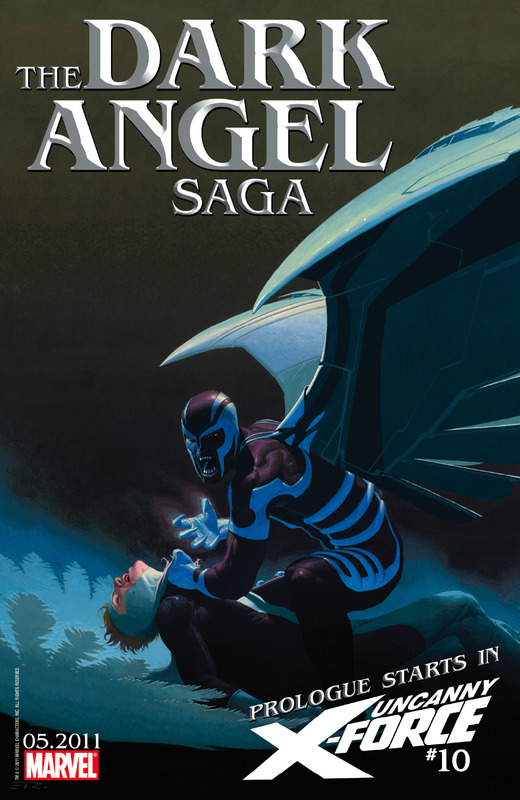 *Uncanny X-Force will tell the Dark Angel saga which will result in a new ongoing series from March 2012- Age of Apocaplypse! 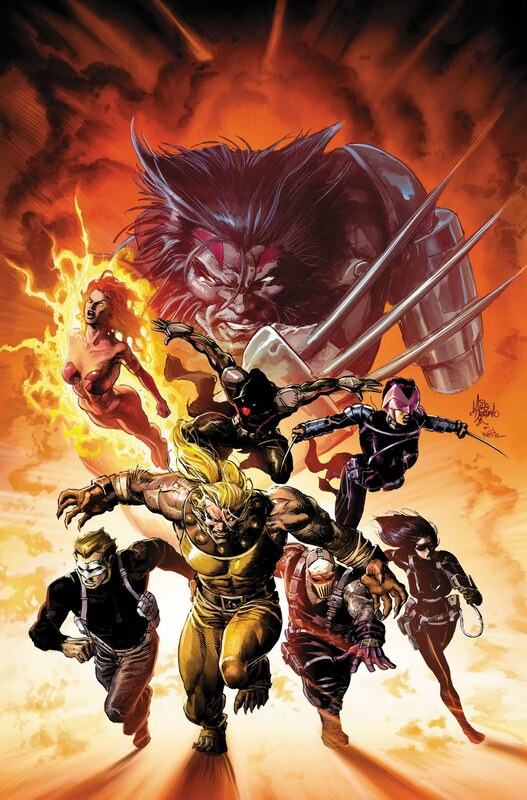 *In Daken: Dark Wolverine Daken moves to LA to become a crime kingpin out there...Runaways guest-star. 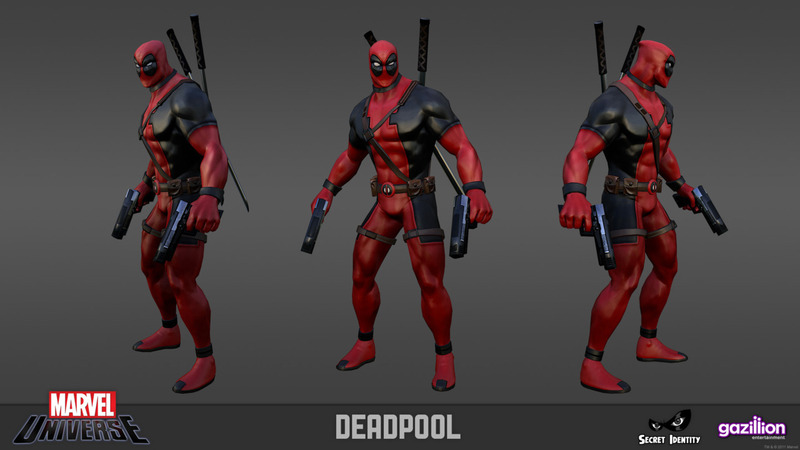 MMMSociety has revealed your first look at your fave Marvel characters in this MMO game! 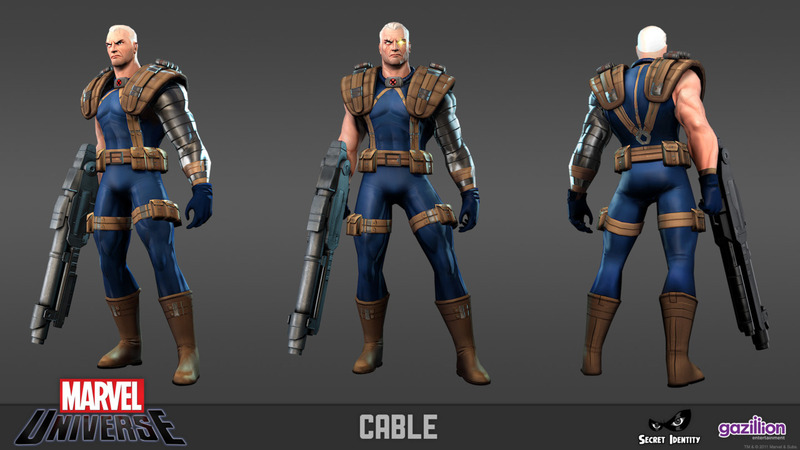 Check out Wolverine, Deadpool & Cable below...Stay tuned for more images as more X-characters are revealed!